Video games aren’t just for older audiences. 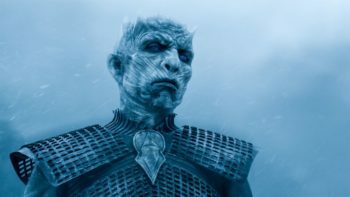 Granted, the cream of the crop tend to feature complex game mechanics and dark, mature stories about revenge, redemption, and other complicated concepts that bump up age ratings to T and M. However, not all games for children are rubbish. Quite a few stellar titles are designed with children in mind, some of which are universally appealing to all ages. If you’re looking for some games to play with a child —or if you want to introduce a kid to the world of gaming— here’s a list of titles. This isn’t exhaustive, but you’re better off playing one of these with a kid than, say, Call of Duty. The fewer eight-year olds screaming obscenities in voice chat over losing to a sniper rifle for the fifteenth time in a row, the better. Minecraft’s core design speaks to anyone with an ounce of creativity, i.e. children and the young at heart (and architects). It features a digital world where players can break blocks for raw materials and use them to build tree houses, obsidian forts, and portals to the underworld. Go crazy and team up with other players to go even crazier. 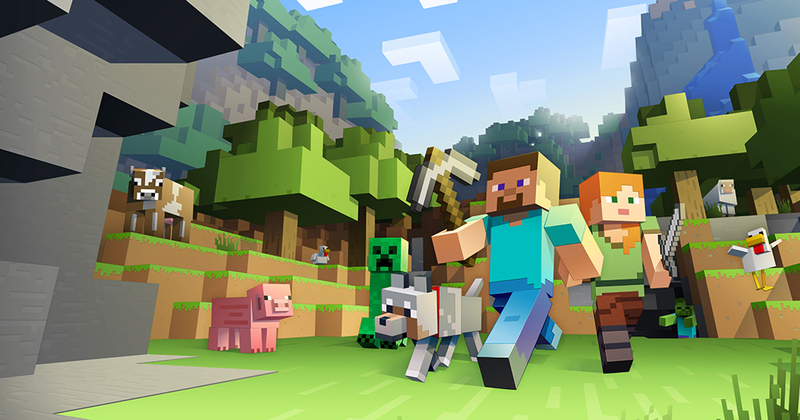 While some gamers play Minecraft in Survival or Adventure mode, Creative mode lets kids’ overactive imaginations run wild. This mode essentially gives children and their adult supervisors access to infinite digital Legos and lets them create any wild and wacky piece of architecture they want. Kids and adults can cooperate to bring imagination to life, and nobody needs to clean up afterwards or worry about stepping on rogue studded plastic blocks in the middle of the night. If you want to know how Nintendo got its reputation for making games that cater to people of all ages, look no further than Mario and Co. And when I say people of all ages, I mean all ages. My grandmother bought an NES and Super Mario Bros/Duck Hunt for my grandfather to help retrain his hand-eye coordination after he had surgery for a brain tumor. True story. All games with the name “Mario” are designed for children and adults, especially those who play games together. 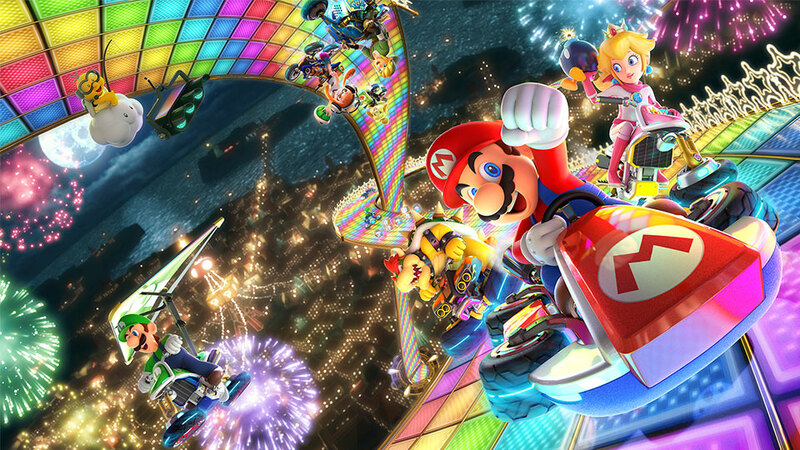 From Super Mario World to Super Mario Odyssey —and various spinoffs like Super Mario Kart and Mario Party— the franchise’s appealing character designs, simple controls, and approachable difficulties make any Mario title a hit with gamers ages nine to ninety. More importantly, Super Mario keeps alive the tradition of playing co-op while sitting on a couch, which is a dying art in the age of wi-fi and online multiplayer. As Mario loves to say, let’s a go! I’m going to come out and say it: I miss Dance Dance Revolution. I can (usually) find it in arcades, but I miss popping a DDR disc into my PlayStation 2, plugging in the giant dance mat, and stomping away to the beat of Smile.dk’s Butterfly. However, in the age of wireless controllers, DDR has fallen out of favor, and Just Dance is a worthy replacement. It doesn’t even rely on a plastic mat that can be destroyed by shoes and bored, chew-happy dogs. 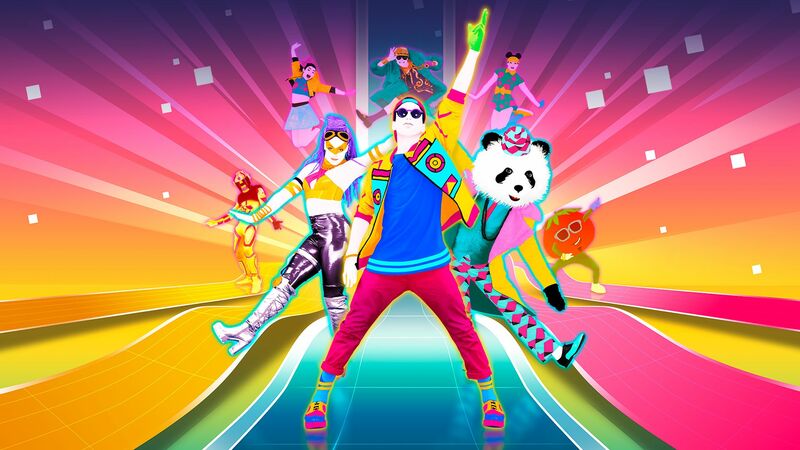 Just Dance games are frantic, colorful, and packed with songs that cover a wide range of musical ages and genres. Children and adults will have as much fun dancing to older titles such as Take On Me as they do swinging their arms to the rhythm of recent songs like Beep Beep I’m a Sheep. Best of all, Just Dance forces gamers to stand up and get active, which is perfect for older gamers who want a bit of exercise and/or need to tire hyperactive children. Just Dance is just right for all audiences. Splatoon is one of Nintendo’s most recent IPs, but it has seen a ton of success. However, some people don’t realize Splatoon 1 and 2 are third-person shooters, albeit shooters that focus less on perforating spines and spleens with bullets and more on painting the town red, green, and all the other colors of the rainbow. As much as I love games like DOOM and Borderlands 2, I think we need more shooters that use paintballs. 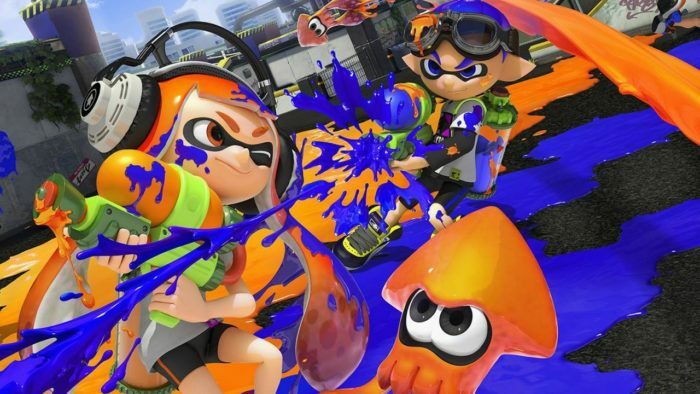 While Splatoon games feature solo campaigns, the meat of the franchise is its multiplayer. While players can go at it alone, as with other multiplayer shooters, Splatoon is at its best when gamers team up with people they know. However, Splatoon’s matchmaking system needs a bit more work, since joining a friend or family’s game doesn’t guarantee you will be on the same team. Lego bricks are as universal as video games, so combining the two is a match made in heaven. 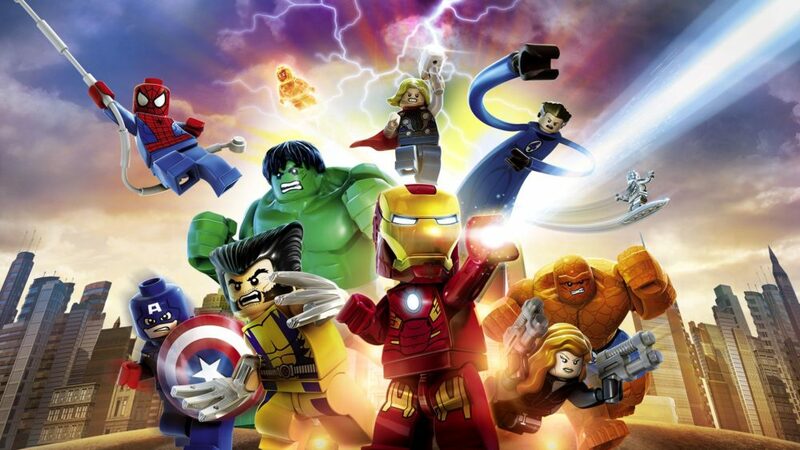 Most modern Lego games, regardless of brand, follow the same basic formula and are designed for children and adults alike. 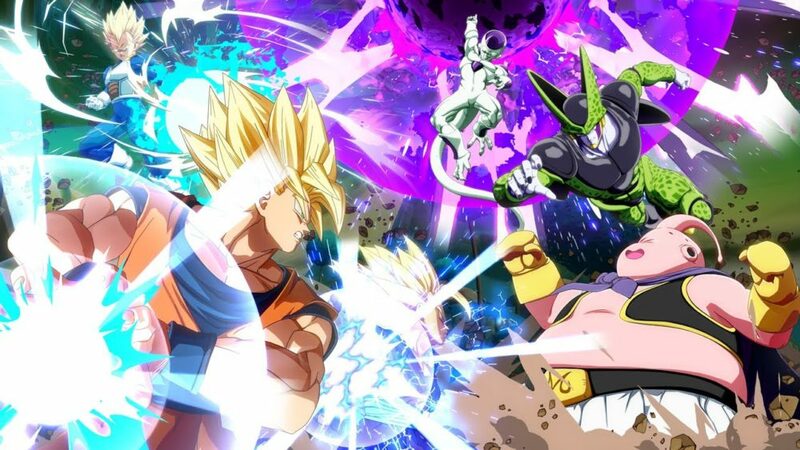 The combat and puzzles are easy for children to grasp, and the task of collecting all the unlockable characters and hidden rewards will keep adults engaged. I am half convinced Lego games are designed with child/adult co-op in mind since the developers at TT Games seemingly love to sneak in references and jokes no child would ever get. Remember Lego Dimensions? 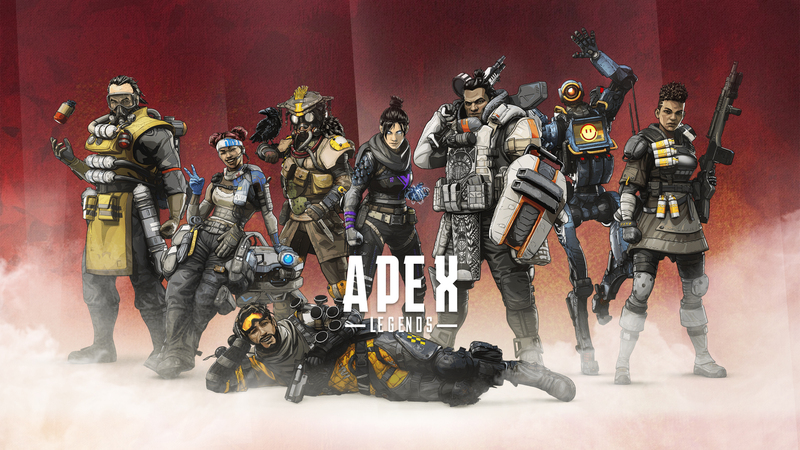 The game includes a Portal level —which already is a series aimed at older audiences— that features a scene where Portal’s resident AI antagonist GLaDOS meets HAL 9000 from 2001: A Space Odyssey. That’s a double whammy of kid-friendly comedy that only adults will get. Maybe the next time your kids plays a Lego game, join them, in case they discover an obscure reference that needs explaining. 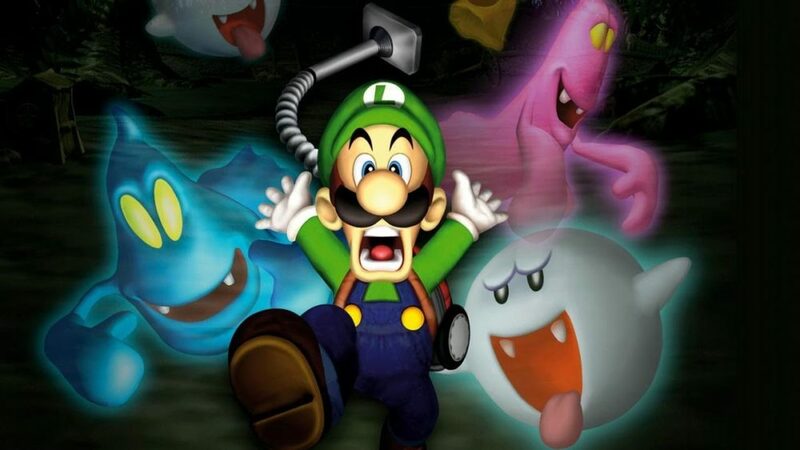 The Luigi’s Mansion franchise is as much a spin-off of the Mario series and its own unique IP. Even though the franchise features the same appealing art style and simple design philosophy as other Mario games, for all intents and purposes, Luigi’s Mansion is baby’s first survival horror game in the best way. Since Luigi’s Mansion is a survival horror game that stars Luigi, a character who is widely regarded as a coward, the franchise could be considered a metaphor that teaches children bravery is as simple as facing one’s fears. While this lesson is best taught by tackling the games solo, Luigi’s Mansion 1 and 2 also feature some co-op action so adults and children can team up to bust some ghosts. Moreover, the co-op mode provides yet another lesson about bravery: sometimes, the best way to face your fears is with people you know and trust by your side. Even though A Hat in Time released several years ago, it plays like any other collectathon from the 90s, but that is hardly a criticism. The indie game’s simple design philosophy is approachable for children, and it adds a feature that even AAA titles like Super Mario Odyssey don’t include: a full-fledged co-op mode. 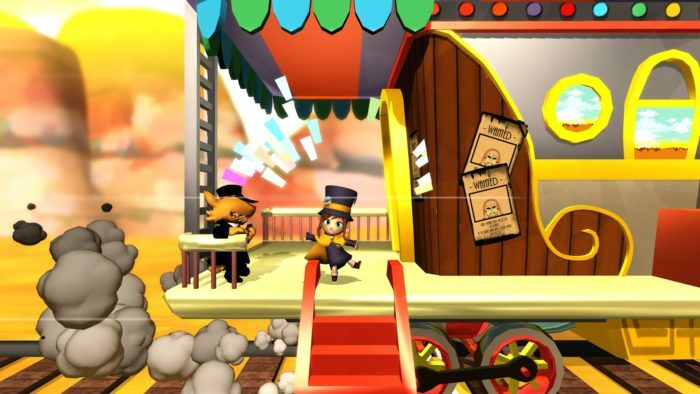 While A Hat in Time is fun solo, co-op lets adults and children team up to tackle every level, boss, and challenge, which is bound to be a boon for younger gamers who struggle with the catastrophically difficult Death Wish mode. Moreover, co-op comes in the form of split-screen. What better way to play a game that recreates the halcyon days of gaming than sitting together on a couch and staring at one half of the screen? Just like the good old days. 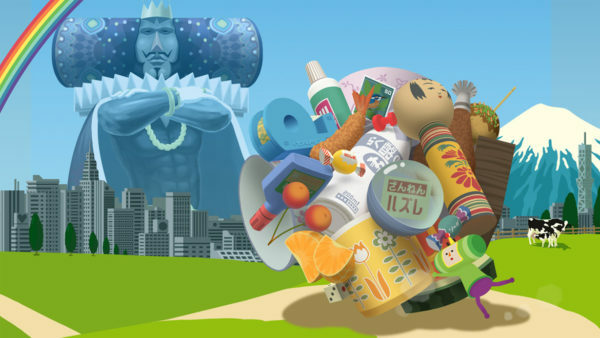 At its core, the Katamari franchise has a simple premise. Roll a ball around, collect items to create a bigger ball, use the bigger ball to collect bigger items, repeat until you’ve created the biggest ball ever. 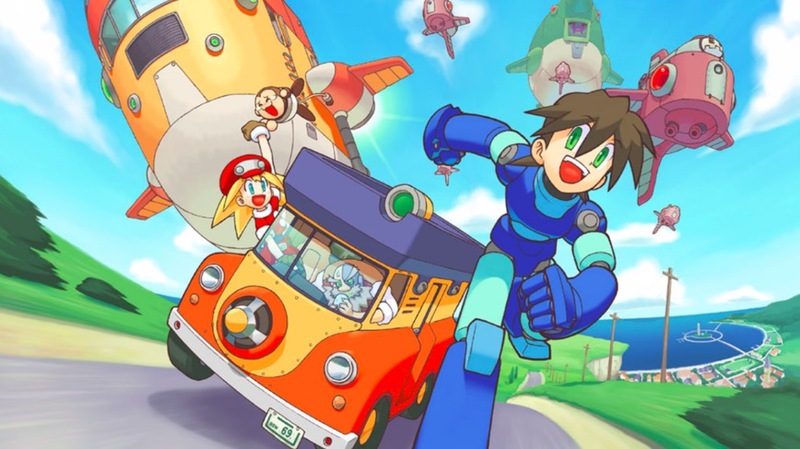 The challenge comes from being as efficient as possible rather than facing difficult enemies or platforming sections, which makes the game as ideal for gamers of all ages. Want to teach a child how to be fast and efficient? Make them play one level in Katamari Damacy over and over again. While Katamari Damacy is mostly a solo experience, adults have a few options to share the ball-rolling madness with children. 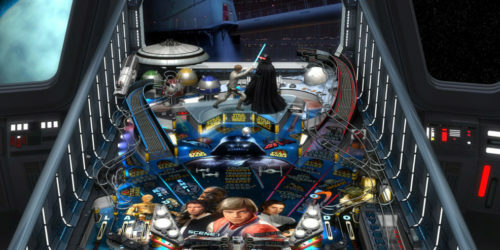 Split-screen versus multiplayer is a given, and some entries provide the unique challenge of tasking two players with controlling one ball, which is an excellent way to teach cooperation. However, some Katamari games don’t include any co-op, so adults and children who want to play together in those entries need to practice the tried-and-true tradition of passing the controller after a level. Then again, that limitation teaches children a lesson in sharing. The team at Nintendo, the crazy geniuses that they are, found a way to transform cardboard into novel controllers that provide unique gaming experiences with Nintendo Labo. 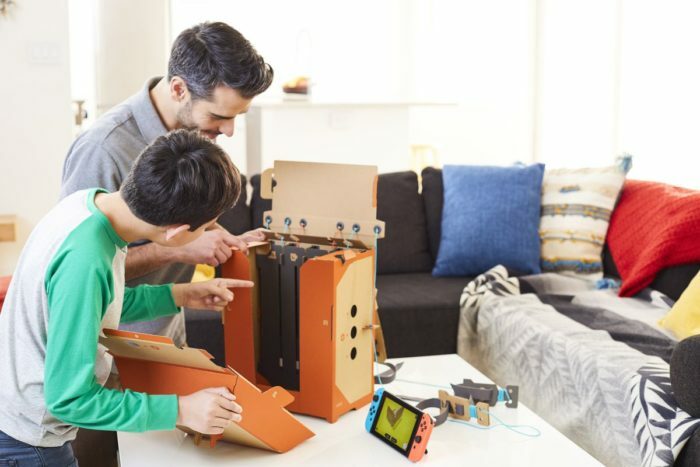 Each Nintendo Labo kit is essentially three activities in one: constructing the cardboard controllers, playing the actual game (or games) with the controllers, and utilizing the create-your-own-game garage feature. While gamers can tackle these activities alone, adults and children are encouraged to cooperate, because nothing says parent/child bonding quite like constructing a cardboard piano and making digitized cats meow out Beethoven’s Fur Elise. Nintendo Labo isn’t a one-off experiment, though. Nintendo is working on new and exciting Labo titles. Have a child who isn’t into pianos? Try the Nintendo Labo Robot or Vehicle Kits. Plus, later this month, Nintendo is releasing a Labo VR Kit that comes with Super Mario Odyssey and The Legend of Zelda: Breath of the Wild functionality. Don’t act like you didn’t see this coming. Virtually every kid is talking about and/or playing Fortnite. 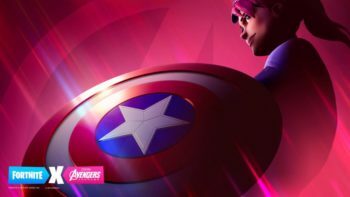 Epic Games struck gold with this title, and for all of its guns and grenades, Fortnite’s cartoonish nature has struck a chord with children. A chord that prints money. While Fortnite is inherently more violent than Splatoon, it features similar, simple twitch-based shooter gameplay and adds some building mechanics to the mix that encourage on-the-fly decision making and planning skills that are crucial for children. 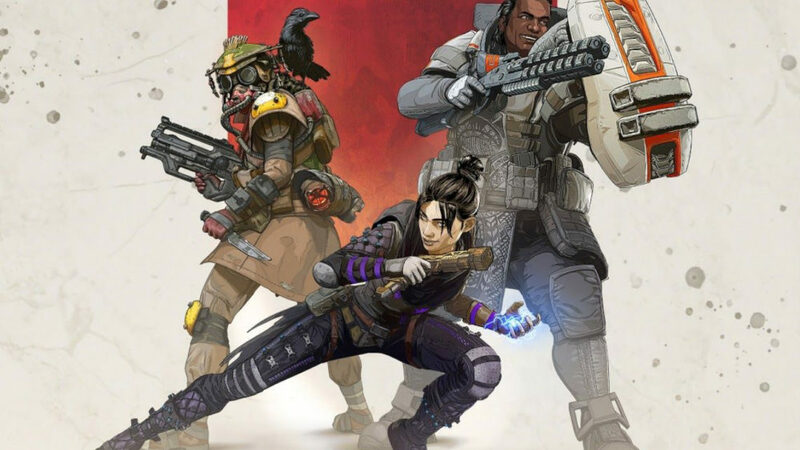 Moreover, Fortnite lets gamers team up to take down the competition, and unlike Splatoon, matchmaking lets children consistently team up with adults who have years of first and third-person shooter experience. 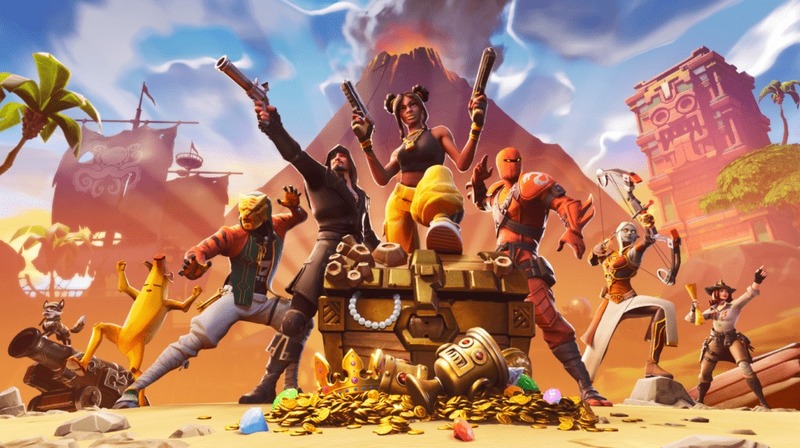 Fortnite also includes a Minecraft-like Creative mode so children can show their friends and family beautiful mazes and challenge levels, which is yet another feather in Fortnite’s cap. 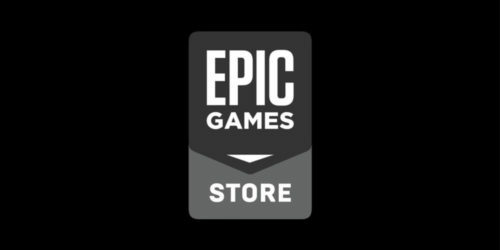 Did I also mention Fortnite is the only game where you will see a John Wick lookalike pilot a plane while a walking banana rides shotgun on the wings? Because that can happen in Fortnite.